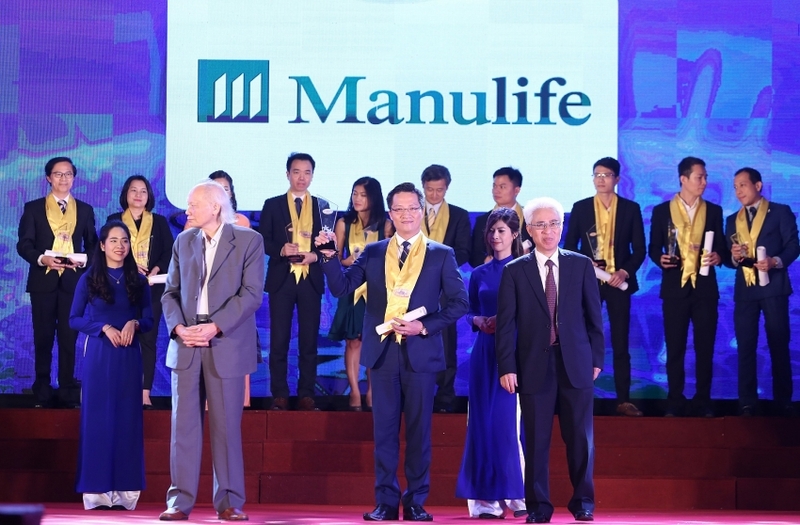 Manulife Vietnam, Vietnam’s largest insurer in terms of charter capital, was just honoured at the Golden Dragon Awards as the “The Best Life Insurance Service” by Vietnam Economics Times Group. 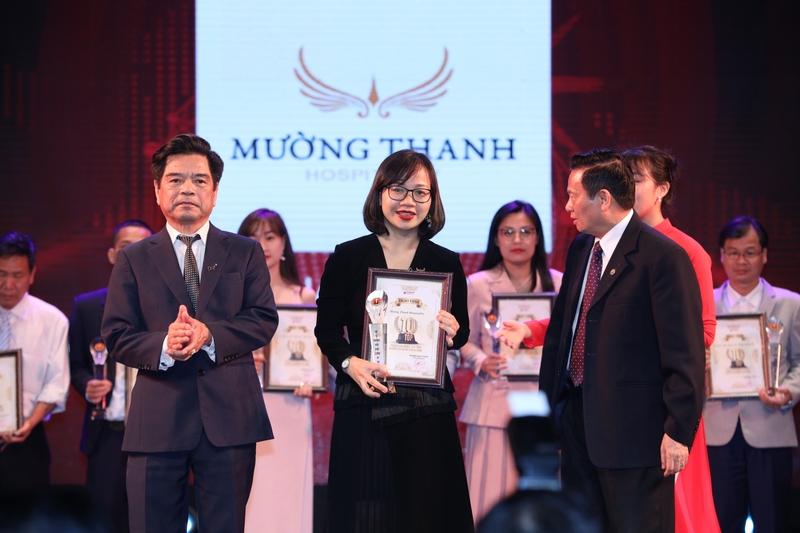 This is the ninth time the company receives the prestigious award for its continuous contributions to the Vietnamese economy through providing excellent insurance services, placing the customers in the centre of all operations, and enhanced community-oriented activities. 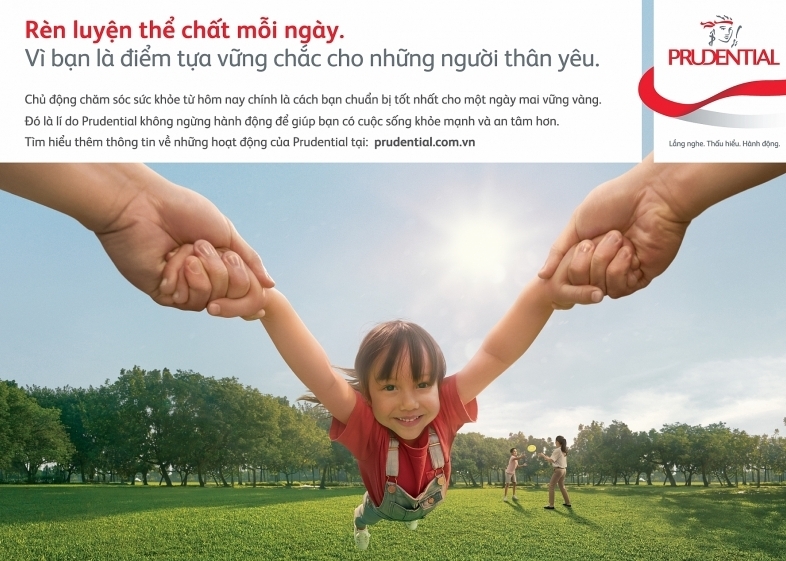 “In pursuit of our customer-centric strategy, Manulife Vietnam has intensively invested into improving service quality to improve customer experience, constantly expanding our operational network across the country, as well as teaming up with prestigious partners to boost the number of transaction offices to better serve customers and roll out new products,” said Paul George Nguyen, CEO of Manulife Vietnam. 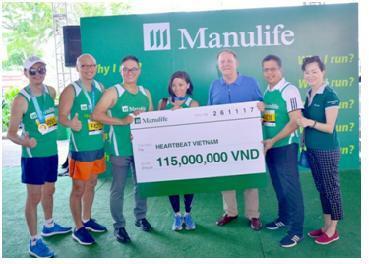 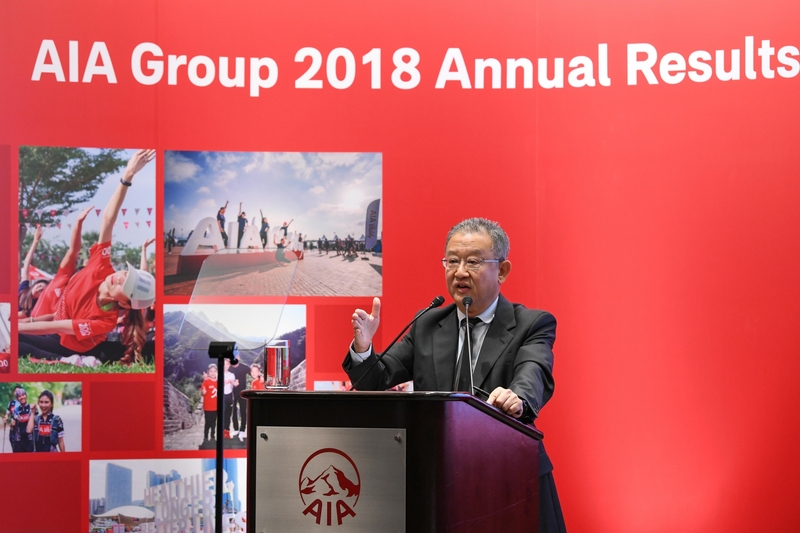 “Early this year, Manulife has scaled up its charter capital to surpass VND5.7 trillion ($250.23 million) to focus on developing digital projects tailord to the customer services segment and our financial advisory team, to materialise our long-term and sustainable development commitment in the Vietnamese market,” he added. 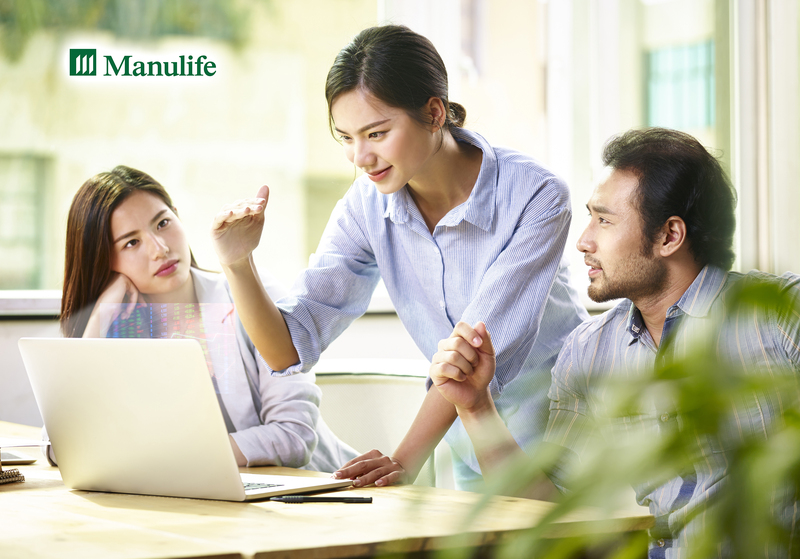 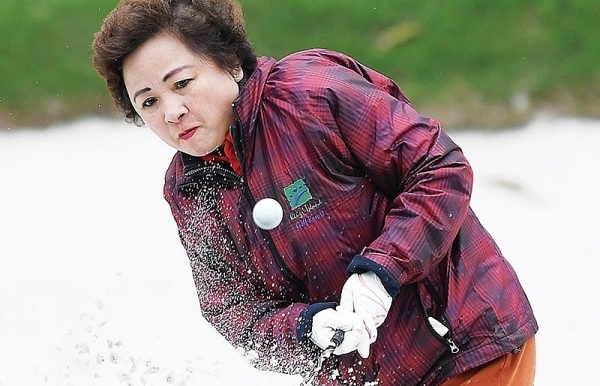 Last year, Manulife has launched a raft of customer service improvement programmes, such as applying NPSystem to measure customer satisfaction on its hotline and indemnity payment services. 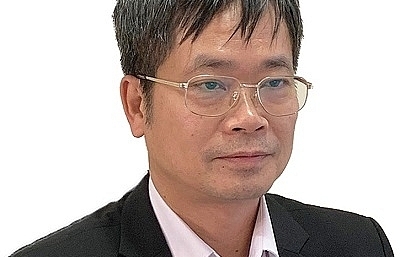 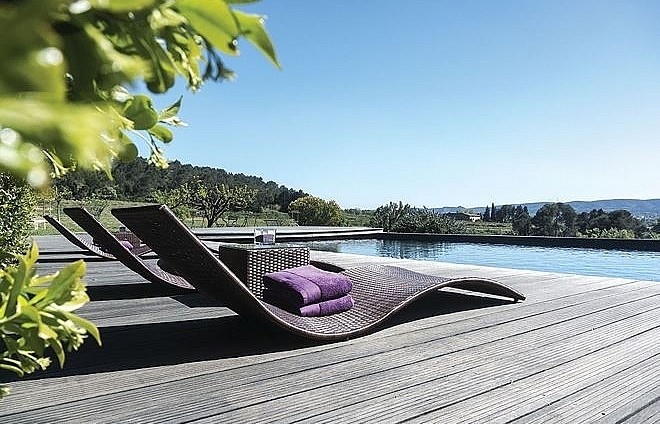 The system will gather and analyse all feedback from customers, helping the company to optimise customer experience. 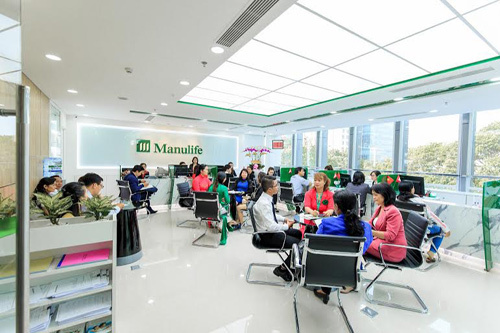 Manulife Vietnam also pilots digital technology applications to constantly improve service quality. 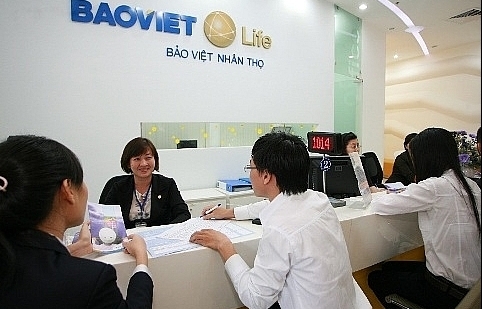 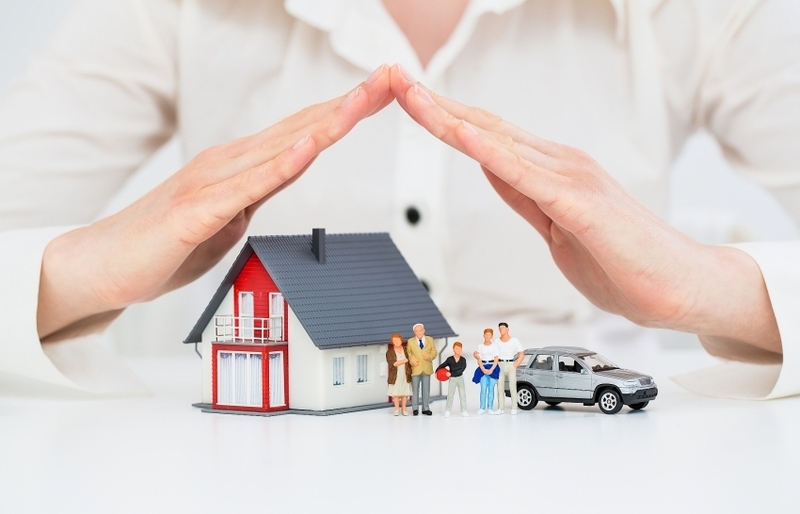 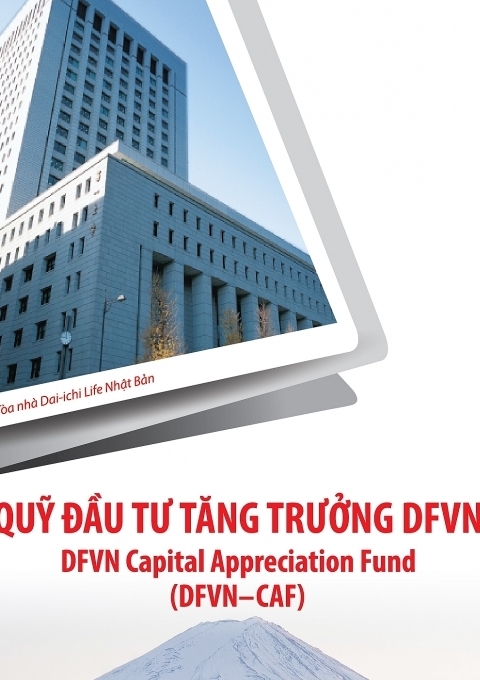 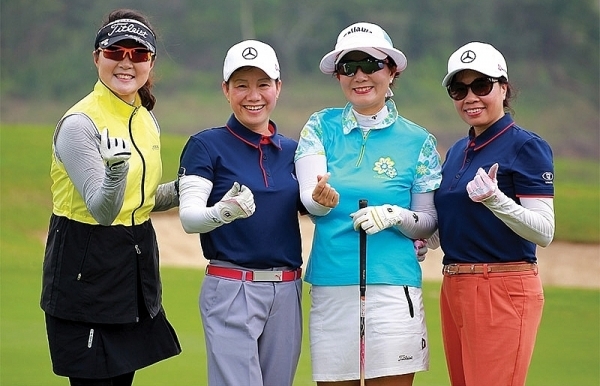 With VND5.72 trillion ($254 million) of charter capital, the company is currently the largest life insurer in Vietnam. 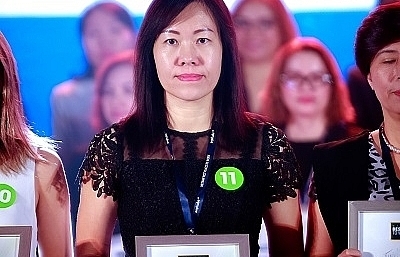 It also holds the No.1 position in the bancassurance segment. 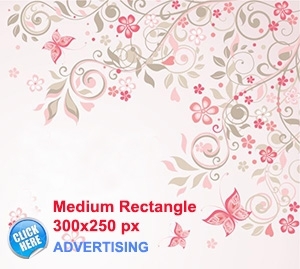 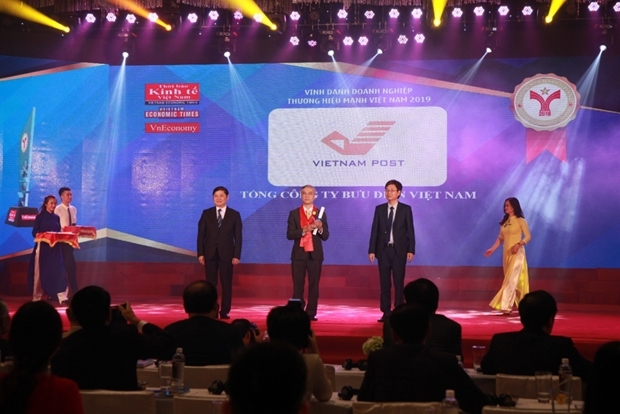 The Golden Dragon Awards and Vietnam Excellent Brand Awards are the largest annual events organised by Vietnam Economics Times Group since 2001 in recognition of the outstanding achievements in production and business and the significant contributions made to the Vietnamese economy. 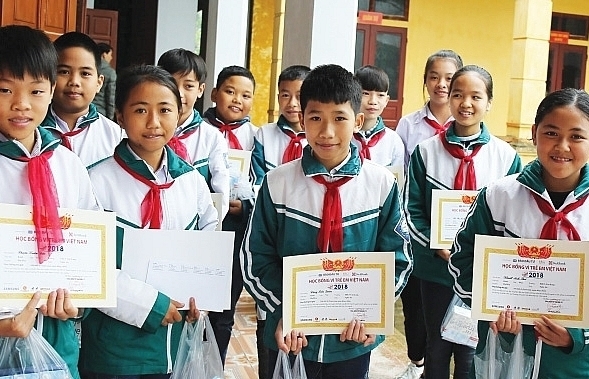 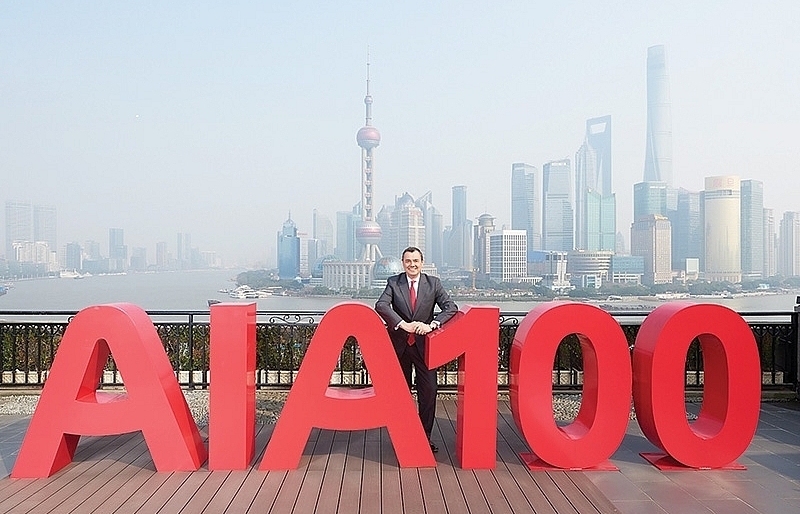 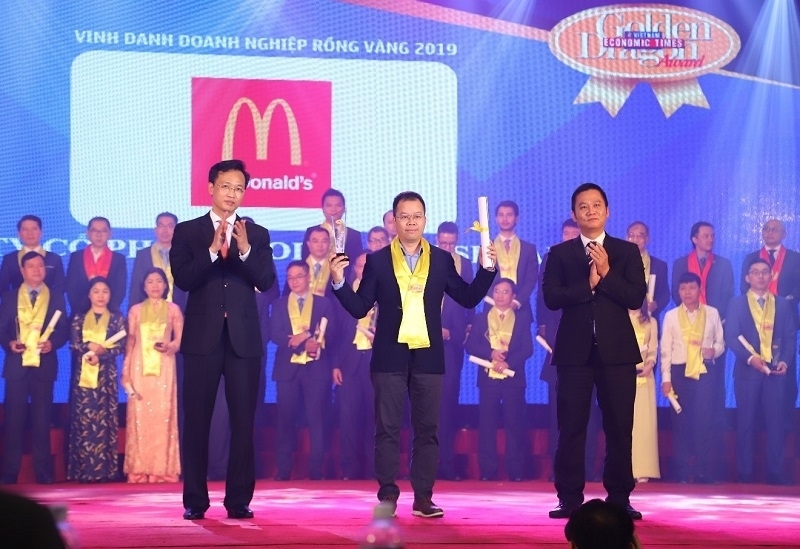 Sixty-two foreign enterprises were presented with a Golden Dragon Award, while 100 domestic enterprises were recognised as a Vietnam Excellent Brand at this year’s ceremony.